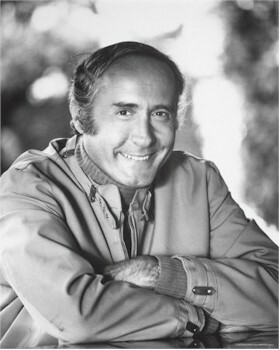 Instructed my kids to play "Days of Wine and Roses" by Henry Mancini and no one else at my funeral. It's beautiful!! Own the movie, too.